In many of my custom gift baskets, I often put in jewelry. Either by request or because of something that was said in the consultation. When I get the opportunity to create a gift basket for a man, I always try to find cuff links that fit his personality. 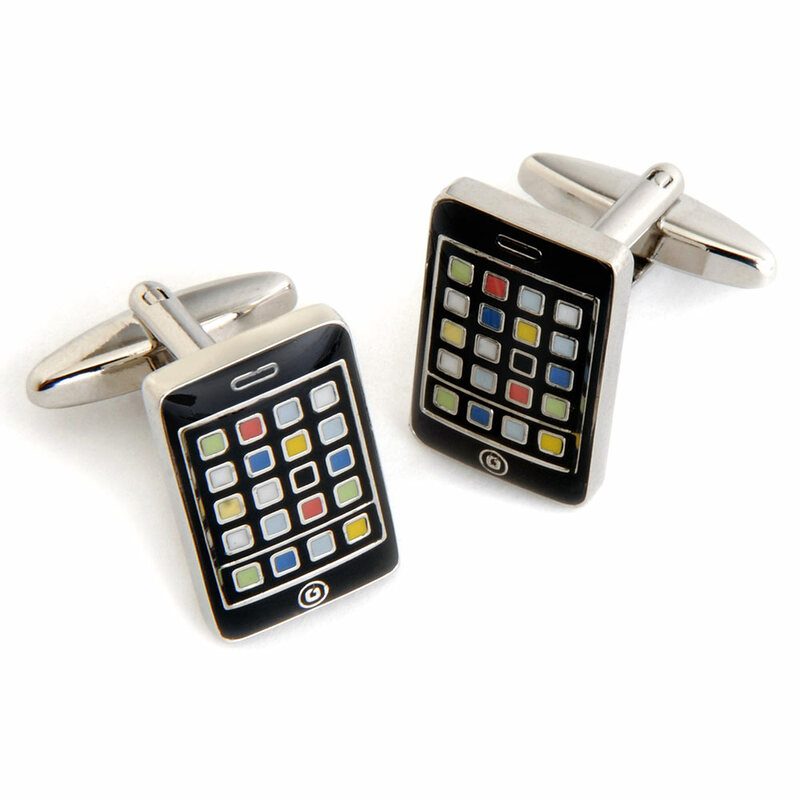 I think cuff links can be fun as well as stylish and allows a man to show his fun side while still being professional. 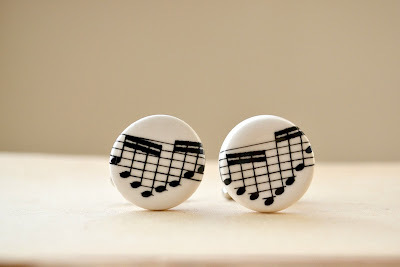 So, I've put together a few of my favorites, for those that may be looking for some grooms or groomsmen ideas on what to add with those tuxedos on wedding day. Does your man have a thing for insects or knows you do? 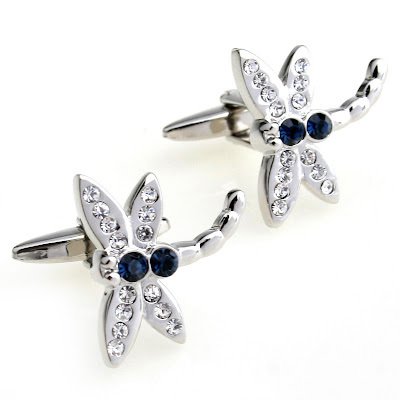 This is a great way for him to show a tribute to the fact that you love dragonflies. Is he into music or plays the guitar? He'll definitely be rocking out with these guitar cufflinks. 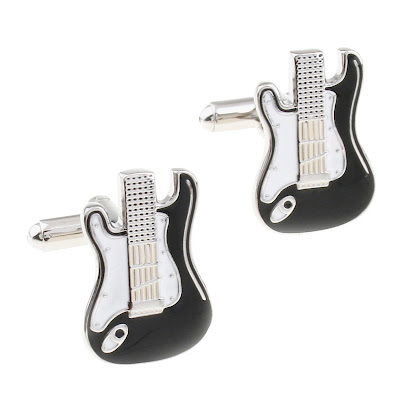 If he's more into jazz and less the guitar, these cufflinks will be right up his alley. Is he a police officer or loves to go hunting? 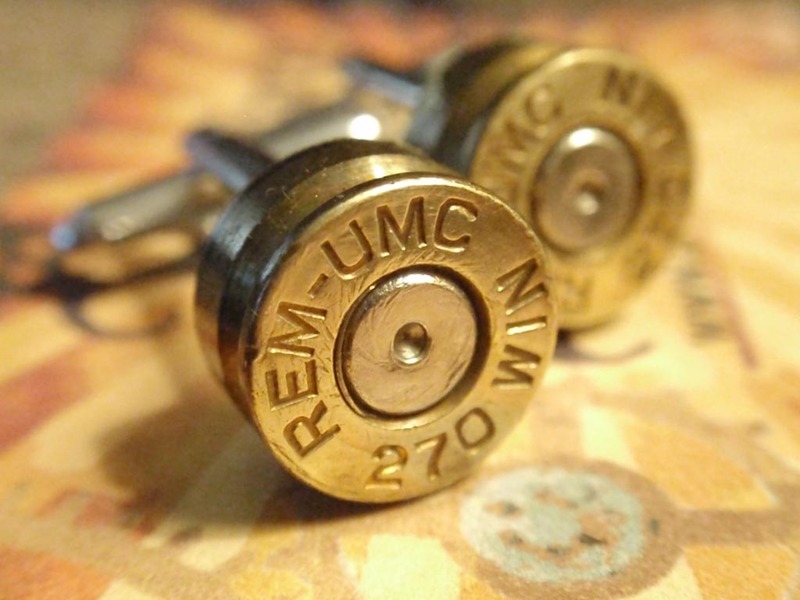 Then what a great way to remind him of his passion than these bullet cufflinks?